Location – Bangalore. Polyhouses are at a radial distance of 48 to 55 kms from Bangalore. Pick-Up – You will be picked up from Bangalore airport, railway station or your hotel and taken to the farm. Creating and maintainingg a polyhouse and its methodology. 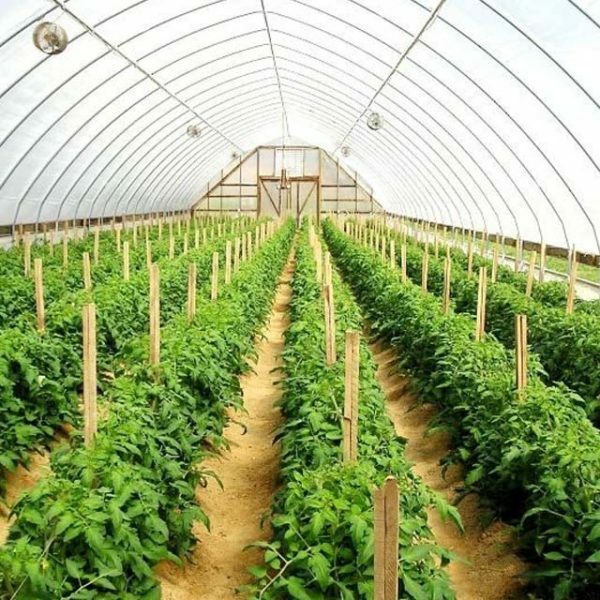 Types of polyhouses & adaptability of Indian polyhouse, viz., agro climatic zones of Indian sub-continent and resistance of poly house to vagaries of nature soil types and its adoption to particular crop you wish to farm. How to acclimatize, agro climate inside the polyhouse congenial to the crop you intend to grow. After the discussion, a visit to the polyhouse and a demonstration of how it all practically works will be given. Drop-Off – In the evening you will be dropped back either to Bangalore airport, railway station or your hotel.